Colby Lopez is an American professional wrestler better known by his ring name Seth Rollins. Born on May 28, 1986, he started his started career as a professional wrestler in 2003 by making his debut for Scott County Wrestling (SCW) as Gixx. Seth garnered wider fame under the ring name Tyler Black which he used for many years while he wrestled for various wrestling promotions including Full Impact Pro, Total Nonstop Action Wrestling, Full Impact Pro and Ring of Honor. During his career with all these organizations, Rollins remained as one of the top stars and headlined many main events along with winning several championships. 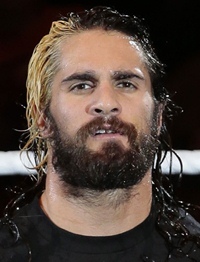 Having proved his skills and impressed everyone over the years, Seth Rollins was offered an contract by World Wrestling Entertainment (WWE) during 2010 which he accepted and was assigned to WWE developmental territory Florida Championship Wrestling (FCW). It was then when he began using the ring name Seth Rollins and continued his success story by becoming the inaugural NXT Champion. The WWE main roster of Seth Rollins came in November 2012 as a member of three member team called “The Shield” which also included Roman Reigns and Dean Ambrose. 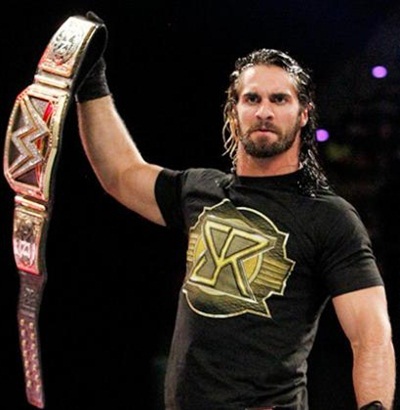 He first became a WWE Tag Team Champion with Roman Reigns and after the disbanding of The Shield, Seth Rollins has been placed in several other storylines, successfully emerging as the 2014 Mr. Money in the Bank and also winning the WWE World Heavyweight Championship in the following year. When it comes to the personal life of the WWE superstar, Seth Rollins was engaged with Leighla Schultz which was called-off during 2015. Some of his ring names prior to Seth Rollins were Gixx, Tyler Black and Taj the Destroyer. The WWE superstar runs a wrestling school too. Before even making his WWE debut, Seth Rollins used to train at John Cena’s gym along with Roman Reigns.